The Management Development Program (MDP) began in 2008 as a way of building bench strength within RTA for future leaders. On Thursday, March 28, 2019, members of the RTA K-9 unit met with a family at Transit Police Headquarters. This family includes a special boy named, Brady. Cleveland’s very own International Film Festival kicked off this week! Do you know how you’re getting there? 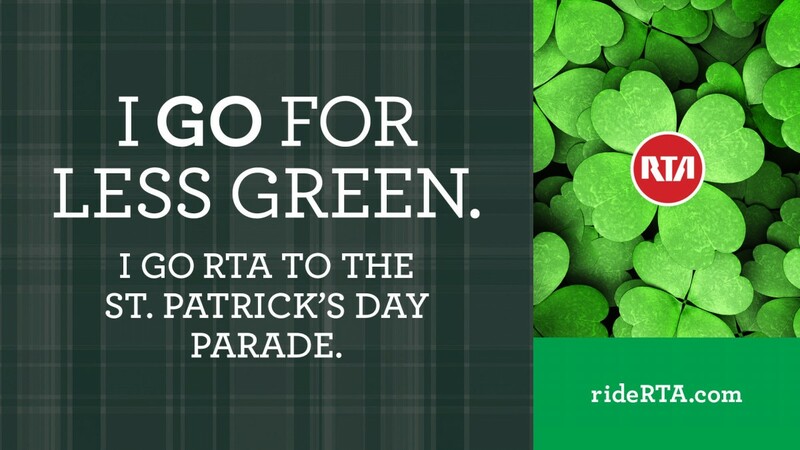 Why not ride RTA, it’s the easy way! The RTA Travel Trainers are a small but mighty duo; Adrienne Parker and Alisa Murray are the faces of the RTA Travel Training service. Both come from the social worker backgrounds and coincidentally, used to work together prior to RTA. Rob Atkinson is one of RTA’s finest Service Quality Inspectors and has been part of the RTA family for almost 18 years. Rob began as a driver at Harvard and then Triskett where he worked his way up to being an ambassador on the trolleys.